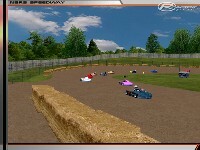 Back in the day, I used to race dirt oval gokarts. I raced karts till I woke up looking at the sky! 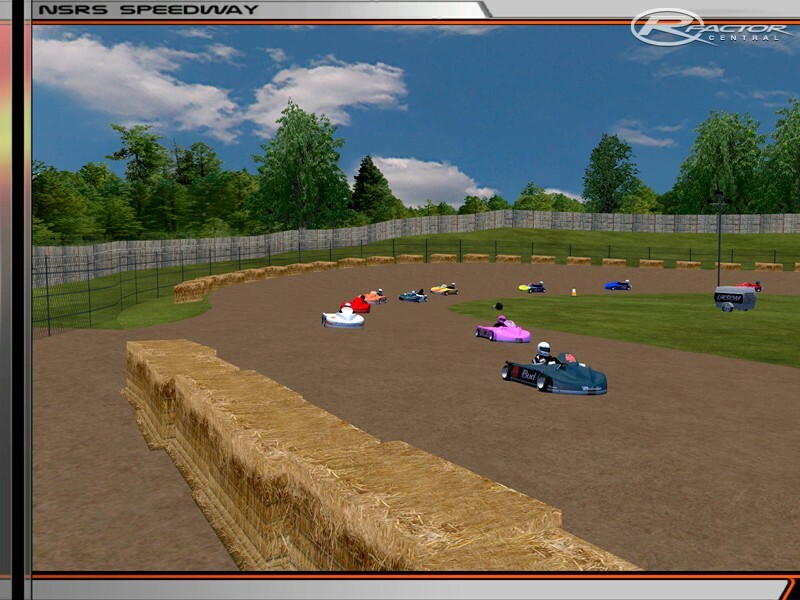 So I pleased to see someone tackle a dirt oval gokart mod that wont put my in the hospital. One team asked me if I would make a track for the mod. I have gobs of projects going on right now, so I wanted to get this done fairly quickly. I have spent a total of 5 days on this track, and on the 7th day I rested. 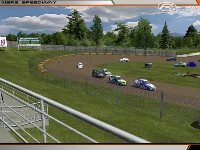 It's a med banked 1/7m oval, based off of the track I used to race at in Ohio. Just extract to your main RF folder, enjoy! There are currently no setups for NSRS Speedway. Add a Setup. how do i get the go-karts shown in the screen shot? Free download of winrar. 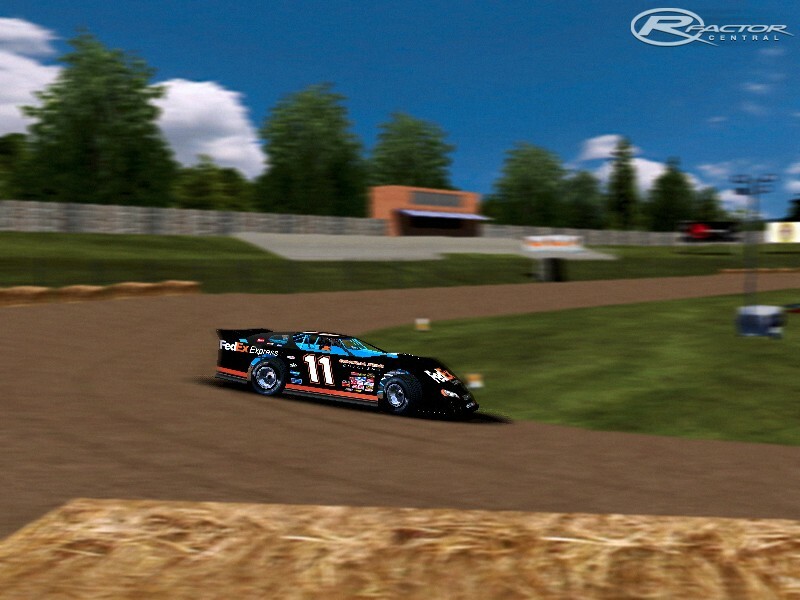 A good chunk of cars and tracks use rar files, so it dont hurt to have this. Winrar will open zip files also. is it possiable to put this in an exe. or a zip. plz RAR files dont work on my computer!!!!!!!!!!! !